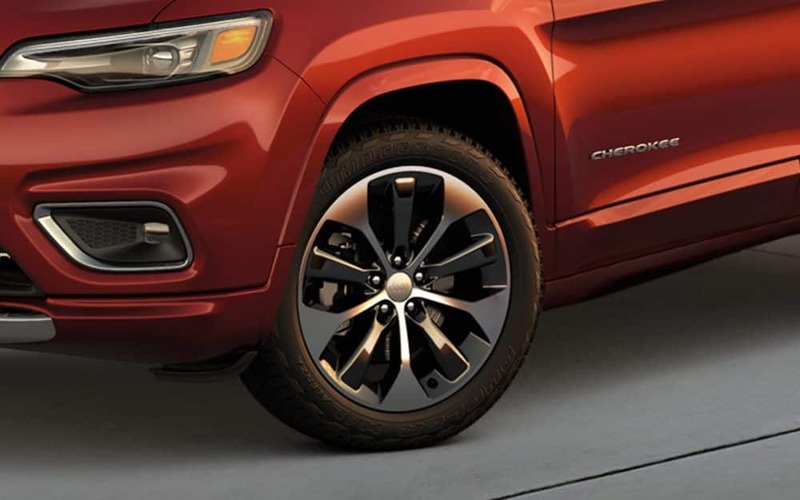 An addition of five new wheel designs, LED lights, a dual-pane sunroof, and a hands-free power liftgate, what isn’t all-new in 2019? 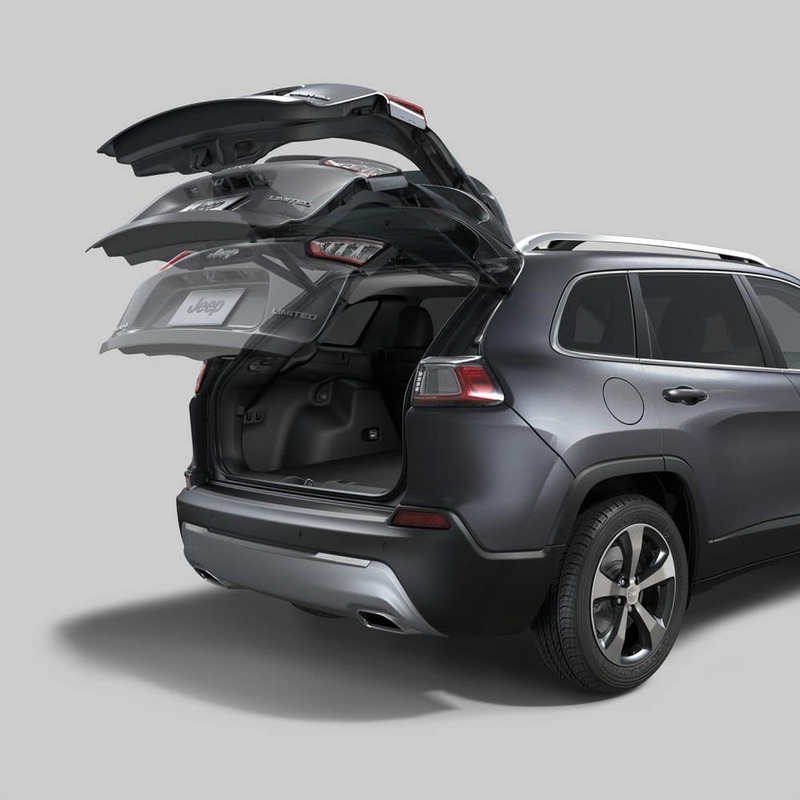 The Jeep Cherokee is getting an entirely new look (minus the trapezoidal wheel arches and seven-slot grille of course) with the latest in technology and plenty of space filled with new storage solutions. 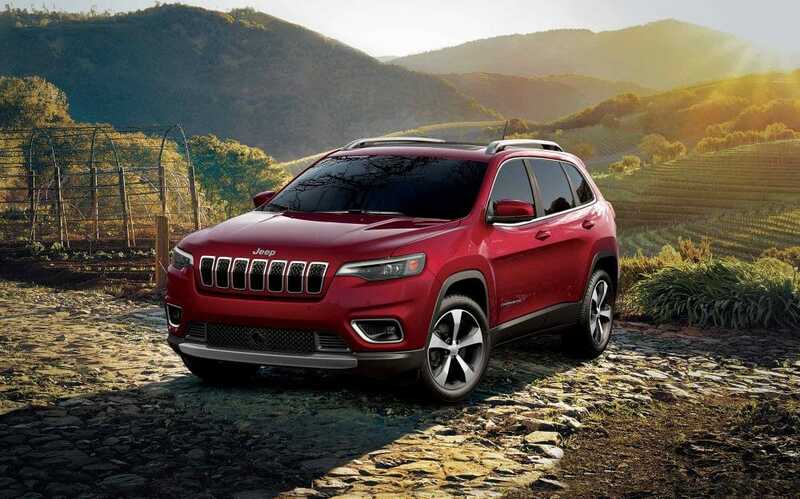 The Jeep Cherokee will drive even smoother in the 2019 model year with its brand-new engine that works to maximize the efficiency and power production. What is the trim lineup? The 2019 model lineup starts with the Latitude and works its way up to the Trailhawk. 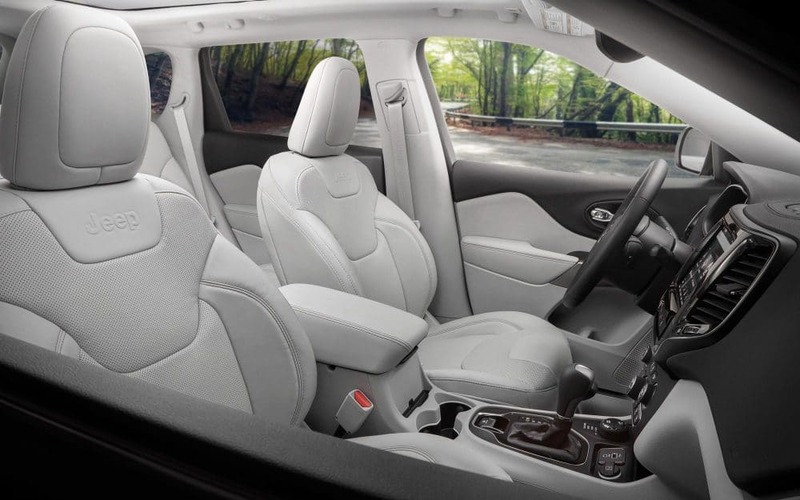 Each trim adds a bit of luxury with a twist of its own. In fact, the Trailhawk is even off-road ready. With every trim, you will see features like power heated mirrors, folding rear seats, a rear windshield wiper, roof rails, eight cargo tie-down loops, automatic headlights, a USB port, a full-length floor console, and so much more. Available packages to each trim can also be added to even further customize your trim. Some of these packages focus on the cold, trailer hitching, protection, comfort, luxury, and so much more. Some of the included features would be an auxiliary transmission oil cooler, a full-size spare tire, a trailer tow wiring harness, and even a 7/4-pin wiring harness. What are the types of available four-wheel drives? 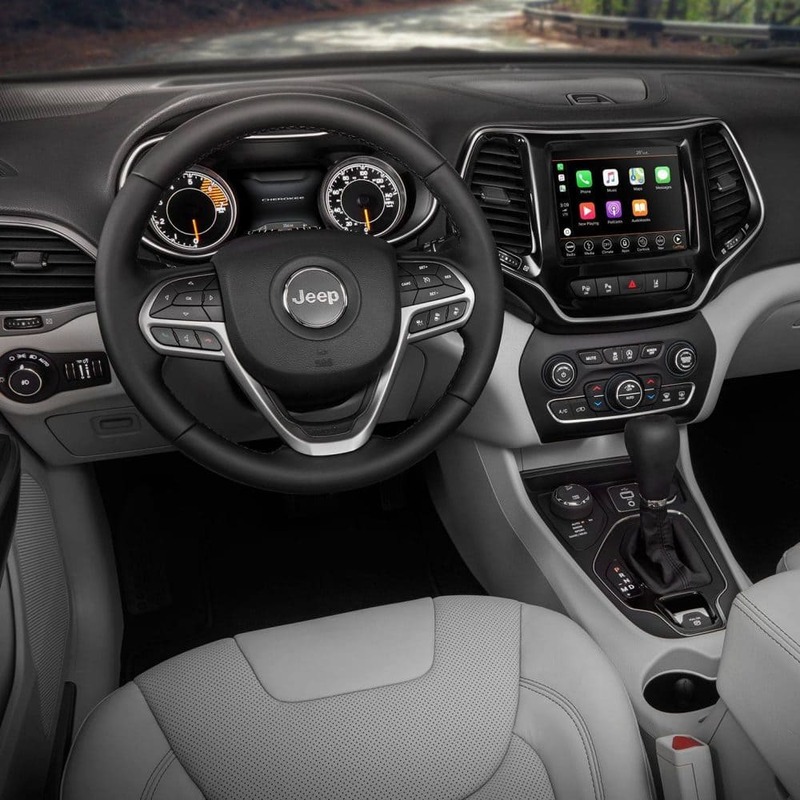 Three engines are available to the Jeep Cherokee in 2019. These engines would be the 3.2-liter Pentastar V6, the 2.4-liter Tigershark MultiAir2, and the 2-liter turbocharged inline-4. The first engine, the Pentastar is available with 271 horsepower and 239 lb-ft of torque. it can also tow up to 4,500 pounds! The second engine, the Tigershark, produces 180 horsepower and 170 lb-ft of torque, but comes with stop/start technology to greatly improve the fuel economy. The final engine is all-new in 2019 and comes with both stop/start technology and a direct fuel injection system to produce 270 horsepower and 295 lb-ft of torque. This engine is also very good at lowering its greenhouse gas emissions to help keep the ecosystem happy. 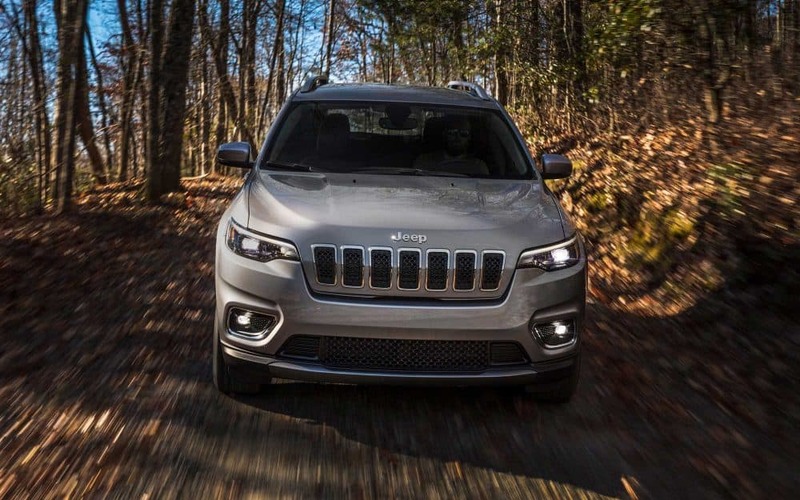 The Cherokee is offered with four-wheel drive and the choice of Active Drive I, Active Drive II, or Active Drive Lock. 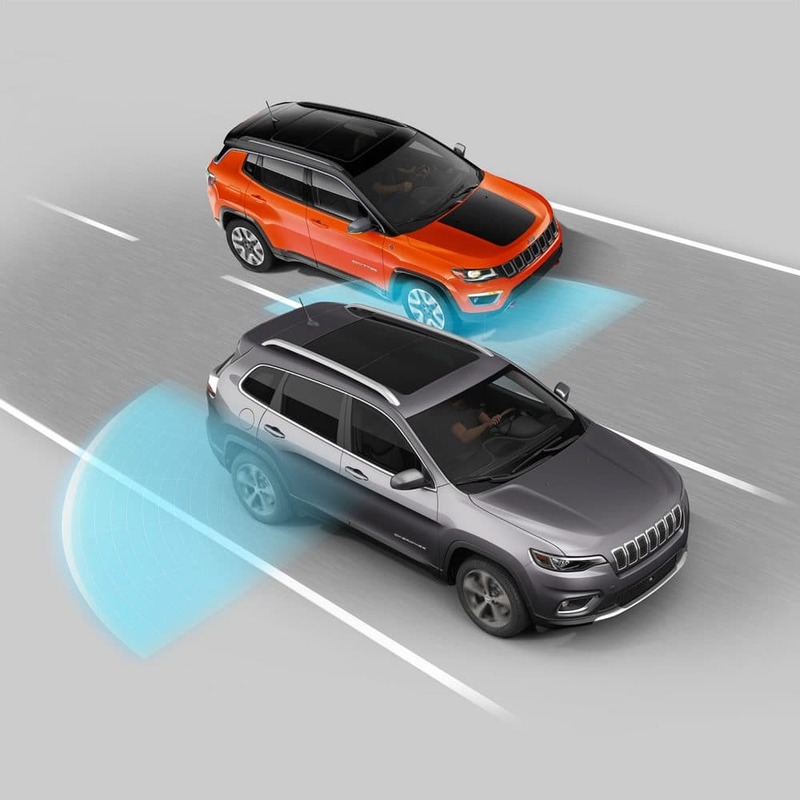 On top of this, the Cherokee is also standard with a Selec-Terrain traction control system. 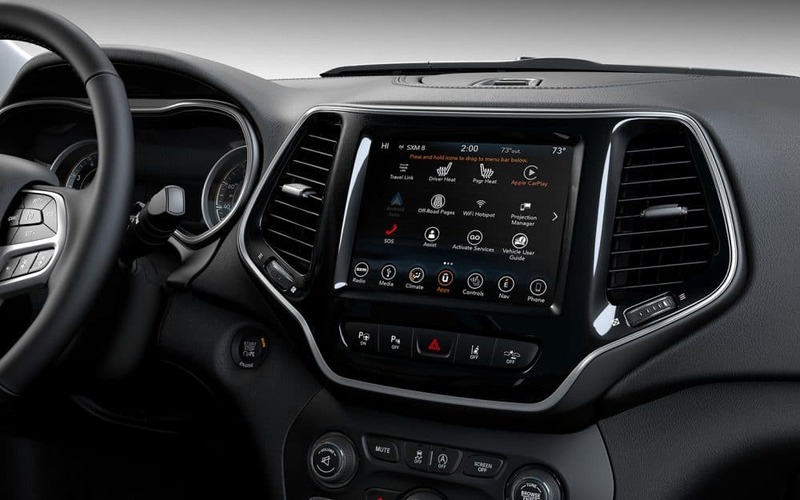 On every trim, except for the final one, the Cherokee has Snow, Sand/Mud, Sport, and Auto driving modes. On the final trim, it also adds in Rock mode for the best off-roading compatibility. How safe is this Jeep? Standard features that improve upon the safety and security of this Jeep would be hill-start assist, four-channel anti-lock brakes, a front-passenger and driver inflatable knee bolster, a keyless entry with a panic button, a rear backup camera, electronic stability control, electronic roll mitigation, all-speed traction control, trailer-sway control, advanced multistage front passenger and driver airbags, parking assist, and supplemental side curtain airbags. As safety is so important, especially for an off-roading vehicle, this Jeep has also added a wide range of driving aids and additional safety features with its higher trims. Some of these extra features and driving aids would include full-speed forward collision warning with crash mitigation, advanced cruise control, a security alarm, a remote start system, a universal garage door opener, rear cross path detection, and a full-speed forward collision warning with an included crash mitigation system. 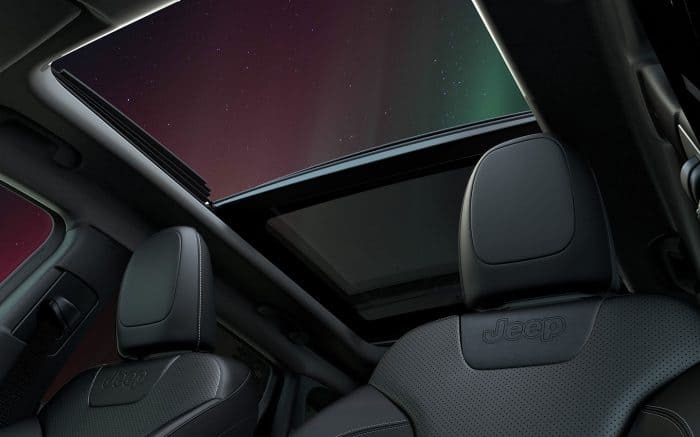 If you want fun and practical and everything in between, then you want the Jeep Cherokee. 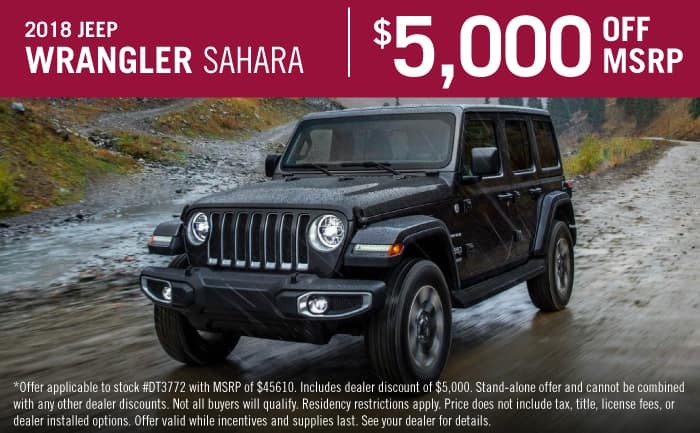 If you have any further questions about everything this all-new 2019 vehicle will have to offer, then please give us a call!